Geek Maven – Nicholas Cage Fleece Throw. You Heard Me. 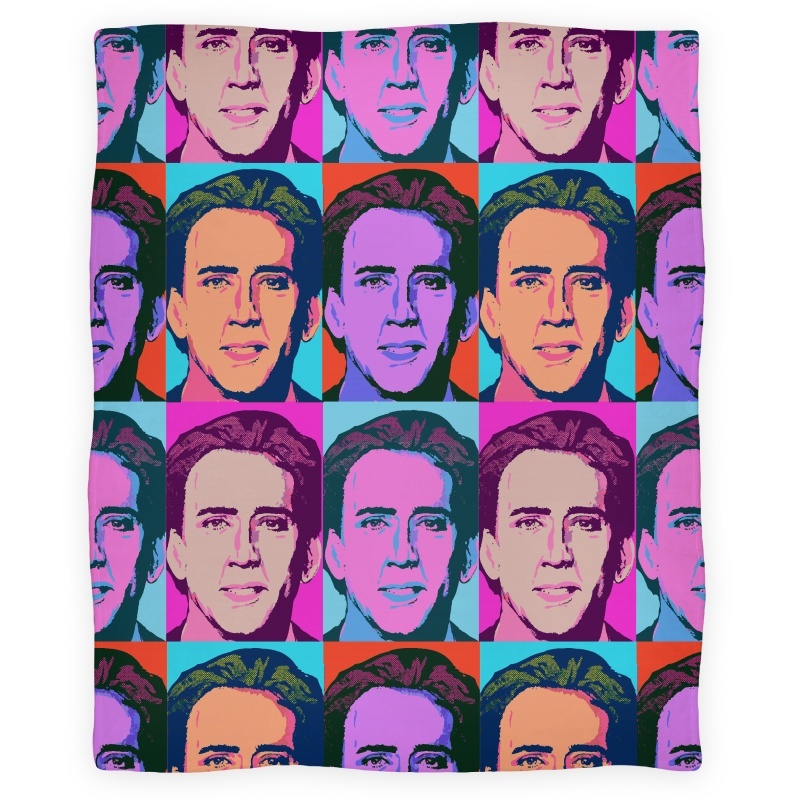 It’s a Nicholas-freakin’-Cage pink and purple fleece throw rug. Until now, I always thought I had my night’s at home made, with my cushy new couch, my cheap red wine and re-runs of The IT Crowd. I’ve even discovered the perfect curling position to accommodate my fur-baby, Missy, without risking blood-flow failure to any of my major organs or limbs (I call it ‘nested scrolls’, I’ll get a picture next time we’re in action). However, I was blissfully unaware of this bad-boy, until a recent tumble down the internet rabbit hole lead me to lookhuman.com. Now, whoever said Nicholas Cage looks human is nuts. Ole’ Nick is clearly Super Human, as evidenced by his ability to play it cool, even in the most extreme circumstances. What better accessory could there be for your Nic Cage marathons? Now I can watch Cage overact in comfort and style. 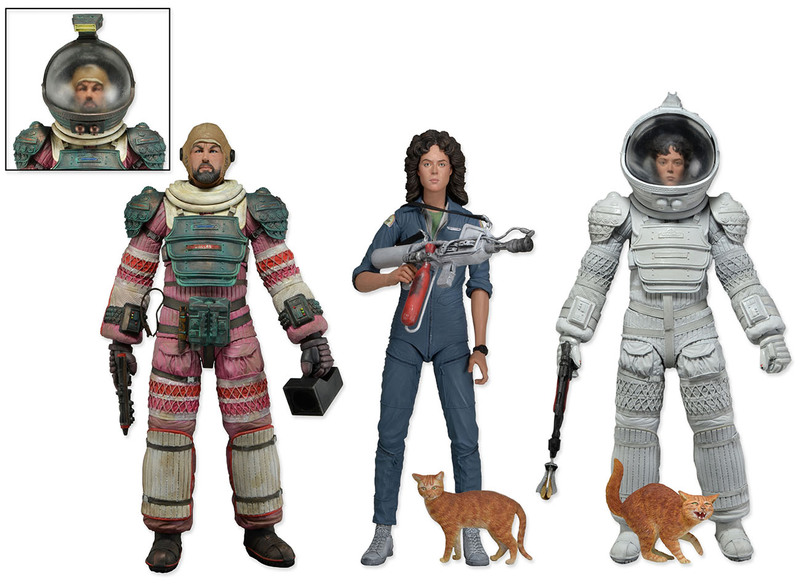 To prove it to you, I promise that as soon as my bundle of fleecy joy arrives I’ll post a picture of myself with it in the next “Best Buys” post, the aim being that every post in this category will include a picture of me with the “best buy” from the last post. 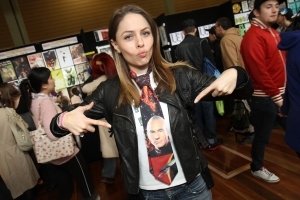 As this is the first post of it’s kind, I don’t have a “best buy” from this site to draw from, so instead, I present this picture of me at Oz Comic-Con, Melbourne, 2013, with what is possibly one of the best buys I’ve ever found at a Con: a Jean-Luc Picard tie, purchased for a pittance off the good folk at Austrek. 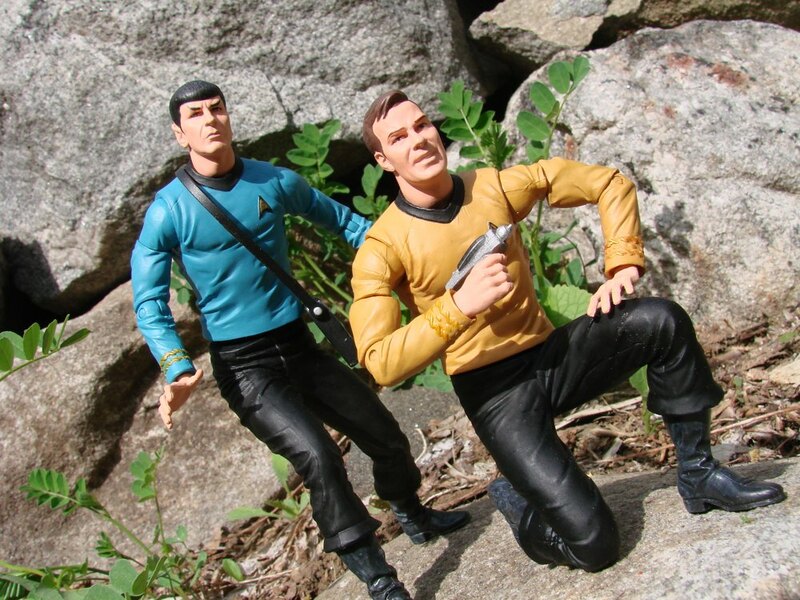 Nothing says style like a Thespian commanding a space-craft. Preferably drinking Earl Grey tea. Hot. See you for the next Best Buy and feel free to share yours in the comments below!